Who is Responsible for the Towing and Storage Bills? If you have agreed on an amount for the repairs and accepted the funds planning on doing the work yourself, you are responsible for moving your vehicle from the tow yard. 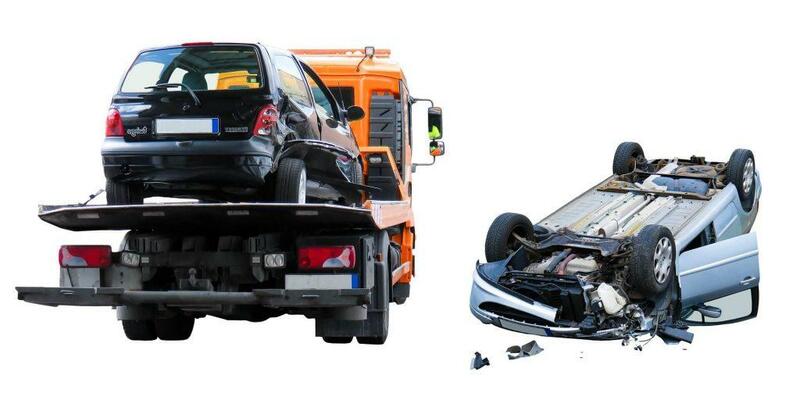 However, if your auto is determined to be a “total loss,” you must provide your permission to allow the tow yard to allow the vehicle to be removed by the insurance company. Failure to provide prompt authorization can cause a person to become liable for the storage fees from the day of your refusal.Sacramento Personal Injury LawyerI'm Ed Smith, a Sacramento Personal Injury Attorney. If you have been injured in an accident and would like to discuss your legal options, call us at 916.921.6400 or 800.404.5400 to set up a free consultation.